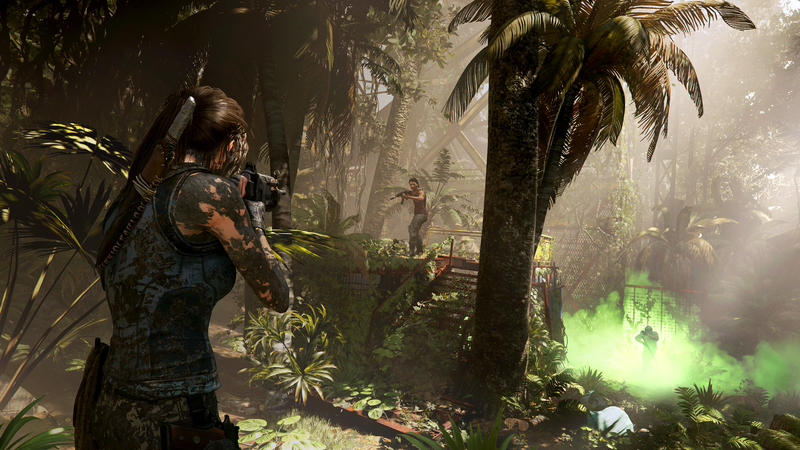 Shadow of the Tomb Raider recently hit store shelves, and it’s a bitter sweet occasion. Yes, we have another Tomb Raider adventure to dig our teeth into. However, this may be the character’s final journey in Crystal Dynamics’ rebooted series. At the heart of the revamped franchise is actor Camilla Luddington, who’s played Lara Croft in Tomb Raider (2013), Rise of the Tomb Raider (2015), and the most recent release. According to Luddington, Shadow of the Tomb Raider may act as her last go as the beloved archaeologist. I don’t know. You know, when I started, I did always know that this was going to be a trilogy, so that’s how I thought of it. So I did leave thinking that possibly this would be my last journey with Lara. But who knows? I would love to… I get asked about the Alicia Vikander movie, and I joke that I would have made a very good, pregnant, slow Lara Croft, during that period of time. I think I would love to, but also I got to be part of this. And this is so iconic to me that I feel like I’ve done my part, too. Luddington’s turn as the hero is certainly one deserving of adoration. Despite what some may think about Lara’s characterization over the course of the three games, there’s no denying that Luddington has always exceeded expectations with her performance. As one of gaming’s original icons, Lara Croft means the world to a world of people. That in mind, Camilla Luddington has done the character and fans justice. If this does indeed mark her last time in Lara’s boots, she’s left quite the legacy in her tracks. Shadow of the Tomb Raider is in stores now.